Many of you may have heard of Catrice Cosmetics before, but I’m afraid I’m a little late to the party on this one. While I have obviously heard of Catrice, I have to admit I had never tried any of their products before now so wasn’t very familiar with the brand. So, when I recently was sent some of their new SS16 products to try out, I was excited to see what the range was like. 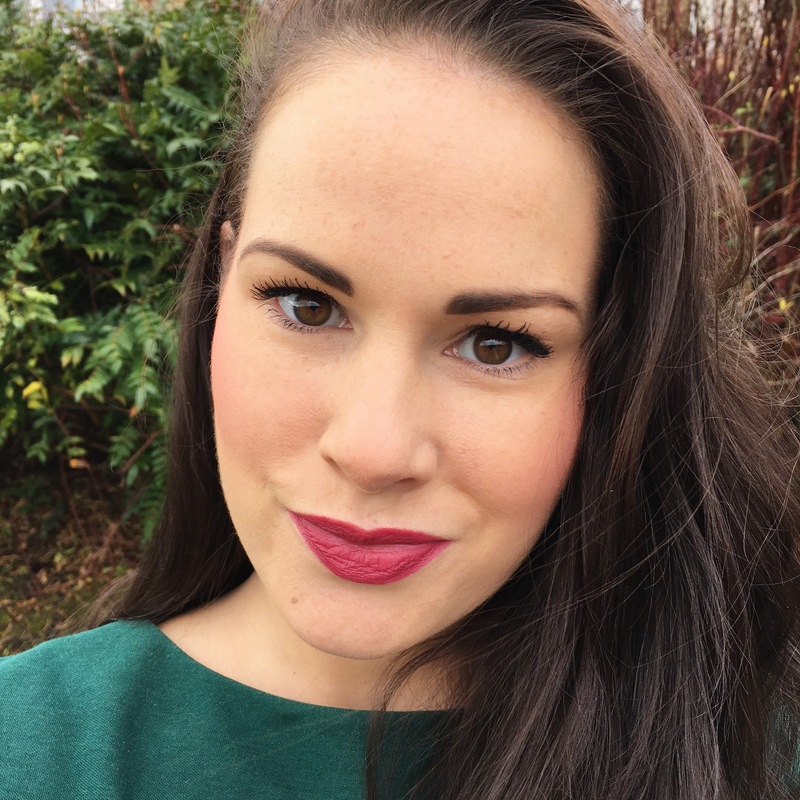 I started by researching the company and the brand, and was happy to discover a lot of positive reviews about their products from other bloggers. 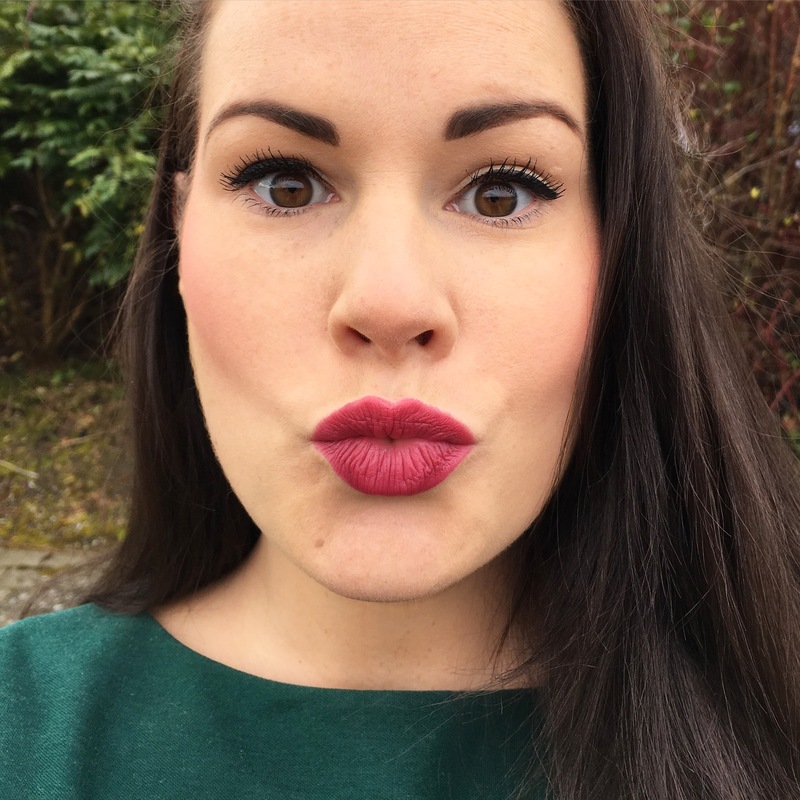 Anyway, it should come as no surprise then that the first thing I tried out from the collection was their new Don’t Worry Be Berry (160) lipstick shade. 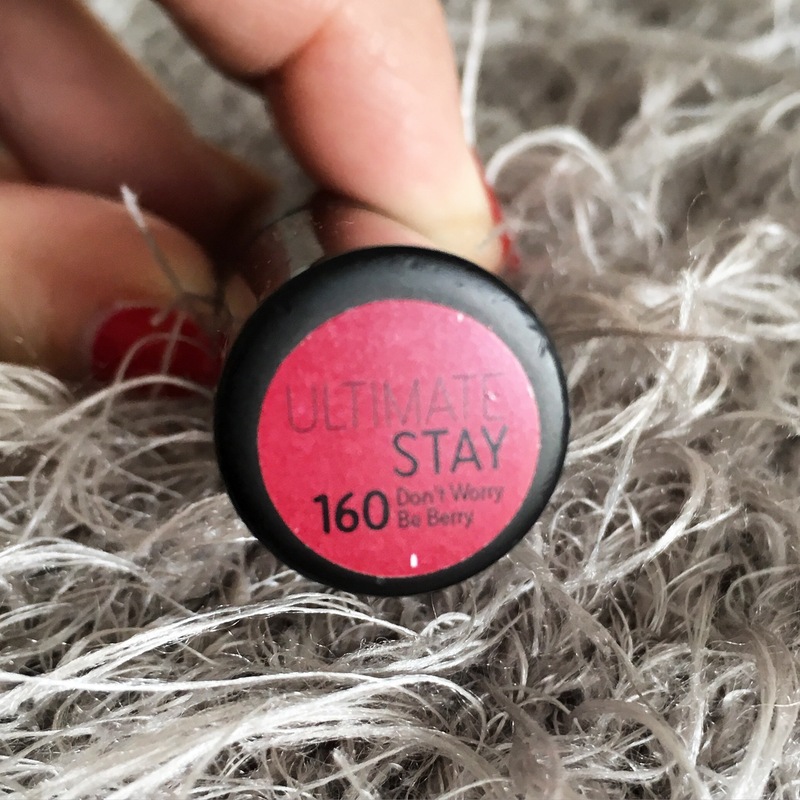 This shade is the latest edition to their Ultimate Stay range which now has twelve shades in total. Reds and berries are particular colour favourites of mine, and this shade is exactly what it says it is, Berry. 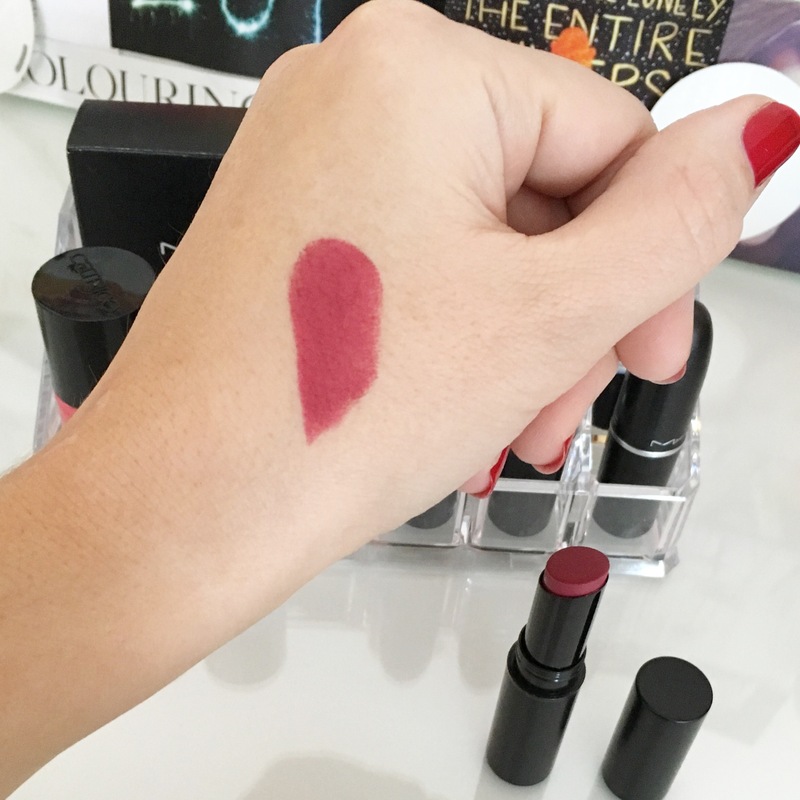 I swatched it on my hand initially to test the pigment, and had to contain the inner squeal of excitement when I discovered it was highly pigmented and had a soft satin matte finish. 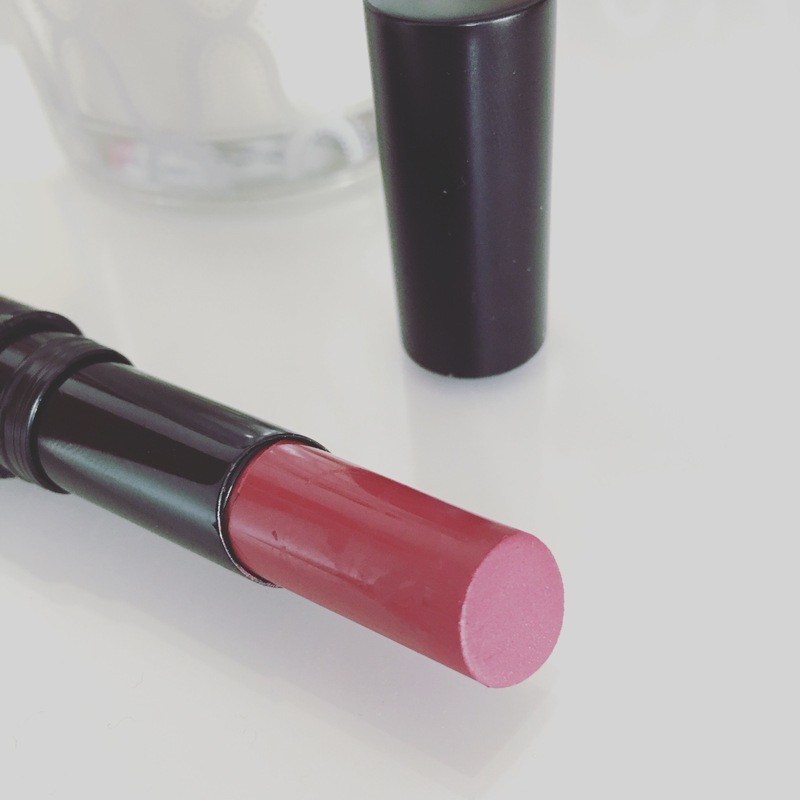 Everything I love in a lipstick really. Obviously the next step was to test it out on my lips and again I wasn’t disappointed. 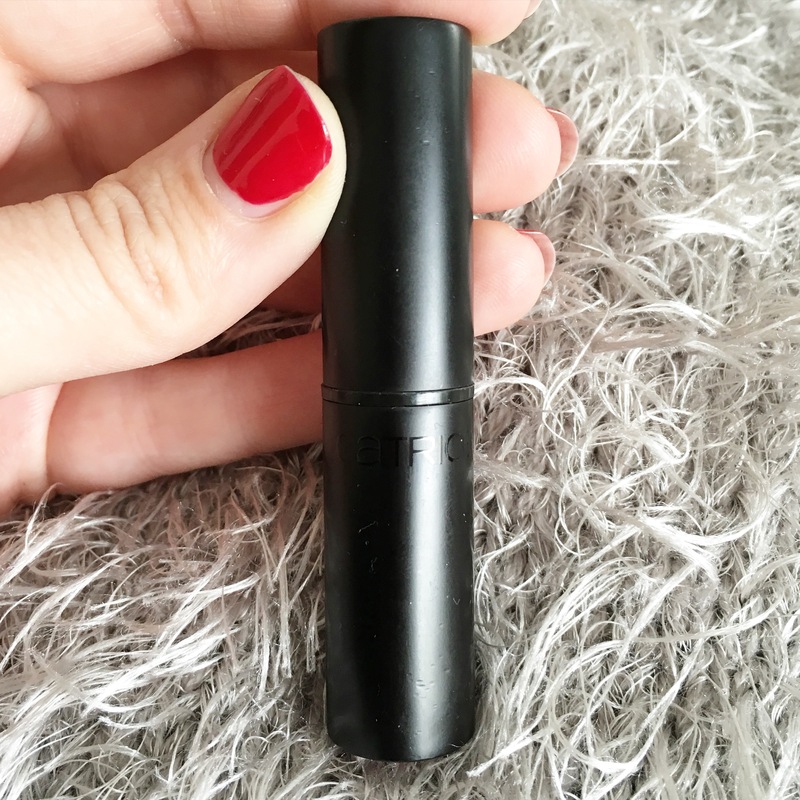 The application was very smooth and even, and although matte in finish, was not at all drying on my lips. Even when put to the test with my morning breakfast and coffee fix, it managed to outlast it all. Not only that, but the amount of compliments I’ve gotten every time I’ve worn it has been amazing. So it would appear that everyone else is loving this just as much as I am. Everything about this is right up my street. The colour, the packaging, the texture, the longevity. I simply loved it. And the fact that I then discovered it has a €5.49 price tag made me want to bust out my happy dance! If you’re interested in trying this out, you can find Catrice in McCabes Pharmacies. I already have my eye on two other shades, Plum and Base and Looks Like Coral. I can’t wait to get my hands on these so I’ll keep you posted when I do. I’ve also just started trialling their new Sand Nudes eyeshadow palette and if their lipstick is anything to go by, we’ll be on to a winner here. Keep your eyes peeled for that post which will be coming next week. Have you tried Catrice products? If so, I want to know what your favs are!